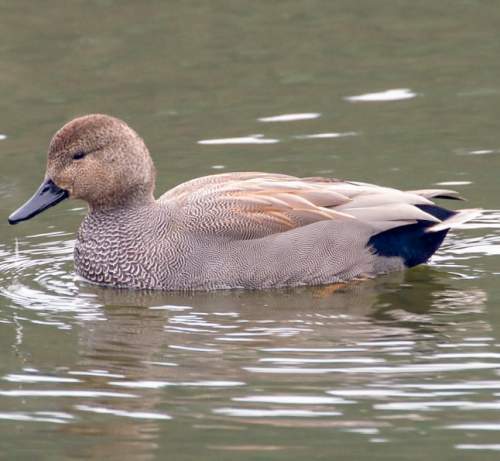 The Gadwall (Mareca strepera) belongs to the family of ducks, geese and swans, the Anatidae under the order Anseriformes. 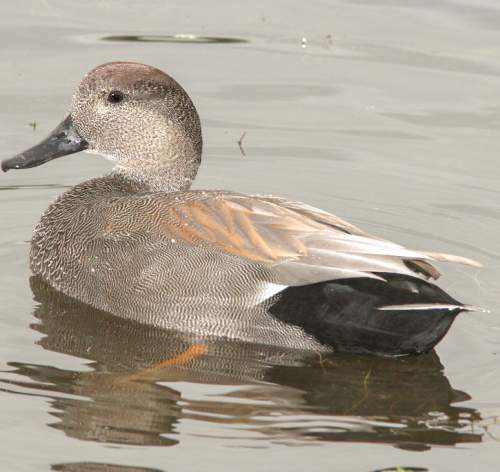 Several genera have been placed under the subfamily Anatinae, including Mareca. 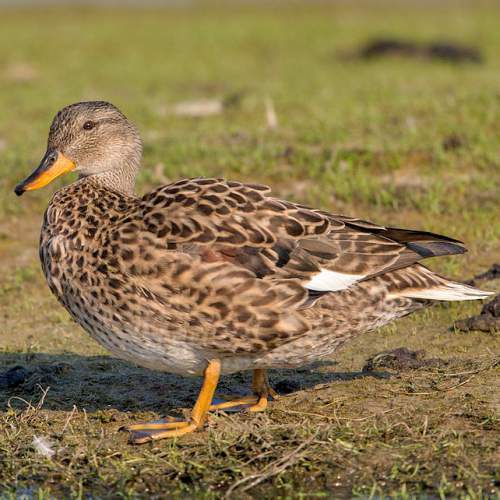 The genus Mareca was first described by James Francis Stephens (16 September 1792 – 22 December 1852), an English entomologist and naturalist, in the year 1824. 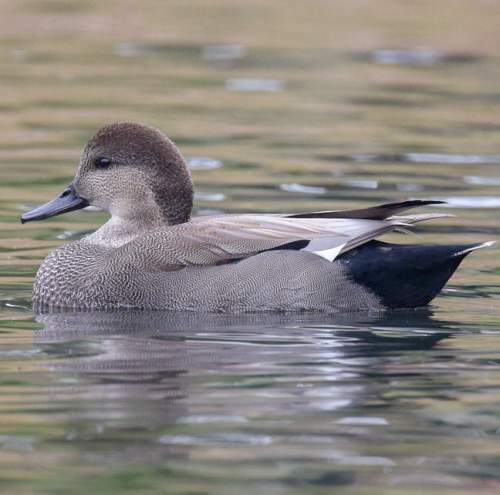 The genus Mareca comprises five extant duck species, viz., M. strepera (gadwall), M. falcata (falcated duck), M. penelope (Eurasian wigeon), M. sibilatrix (Chiloé wigeon) and M. americana (American wigeon). 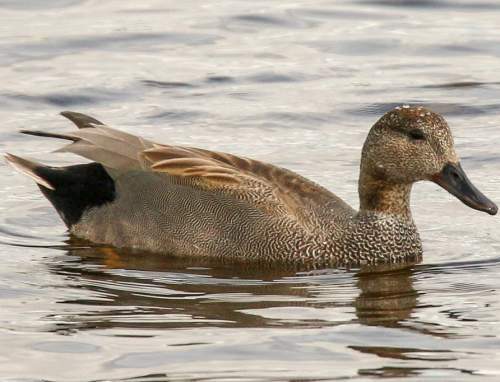 The M. strepera (gadwall) species was first described by Carl Linnaeus (23 May 1707 – 10 January 1778), a Swedish botanist, physician and zoologist, in the year 1758. 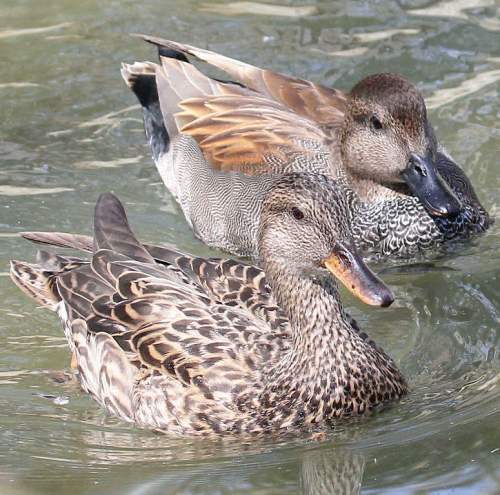 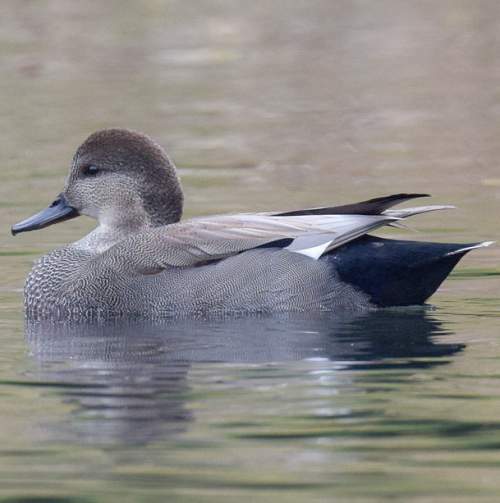 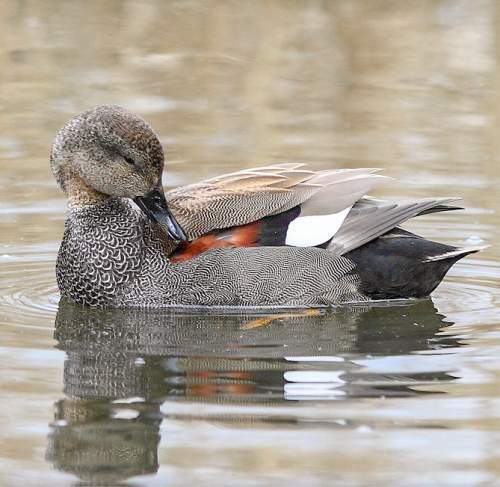 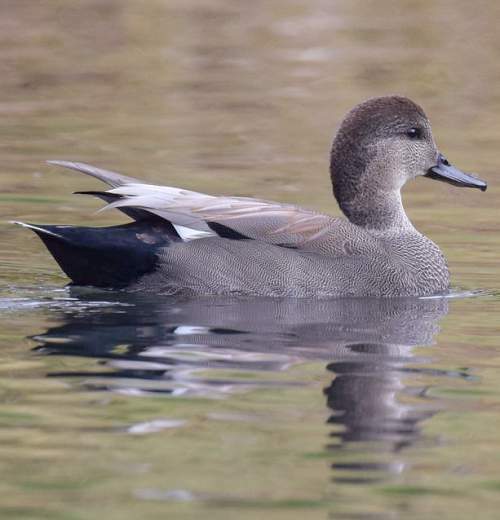 Current topic in Bird World: Gadwall - Mareca strepera images.